At Coes of Ipswich (situated in Suffolk), we offer an extensive range of mens formal Hire wear, of which our selection of both our wedding suit hire and mens suit hire is superb. .
Our flagship 36,000 sq. ft. store at Norwich Road, Ipswich and has a floor devoted to wedding and evening suits. We also have branches in Maldon, Felixstowe and Lowestoft, plus connections with Golding of Newmarket and Goddards of Kings Lynn. Coes fully trained staff have over 30 suit options to offer customers and a selection of fancy waistcoats and accessories that cannot fail to impress. We even stock Highland Wear to hire, or buy, plus many exclusive designs and if that is not enough there is a ‘Special Making Service’. 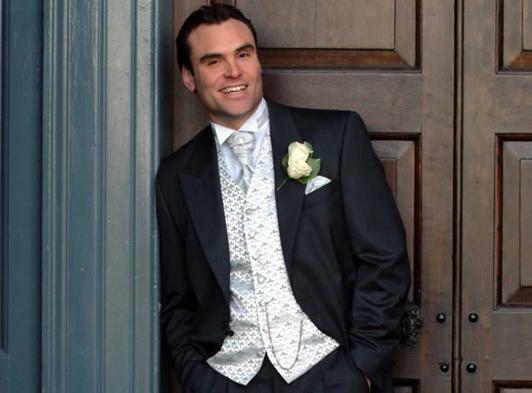 Through our many years of experience we have become established as one of the best Suffolk wedding suit hire stores and during that time have worked with many businesses. We are happy to recommend the The Wedding Guide for information on organising the perfect wedding as well as The Suffolk Wedding Show, a local exhibit for everything wedding related.